Kiss Training specialise in providing high quality First Aid/ Medical, Health & Safety, professional safety and Conflict management & SIA security training courses throughout the UK. The company team is made up of training specialists who wanted to set up a training organisation where values were upheld and teaching practices were second to none. We aim to provide an extremely high standard of training taught in a fun productive, enjoyable manner to enable the delegates to get the most out of their course. With over 20 years’ experience in providing such training courses once you try one of our courses you’ll see the differences in the standards that are available in this country presently. Health & safety to governing bodies. Professional security /safety and conflict management / CP to Security Industry Authority (SIA). Please look through our courses to see what we can offer you. If you have any bespoke course requirements then please do not hesitate to contact us regarding them. Administering first aid can greatly increase a victim’s chances of recovery from an emergency situation. 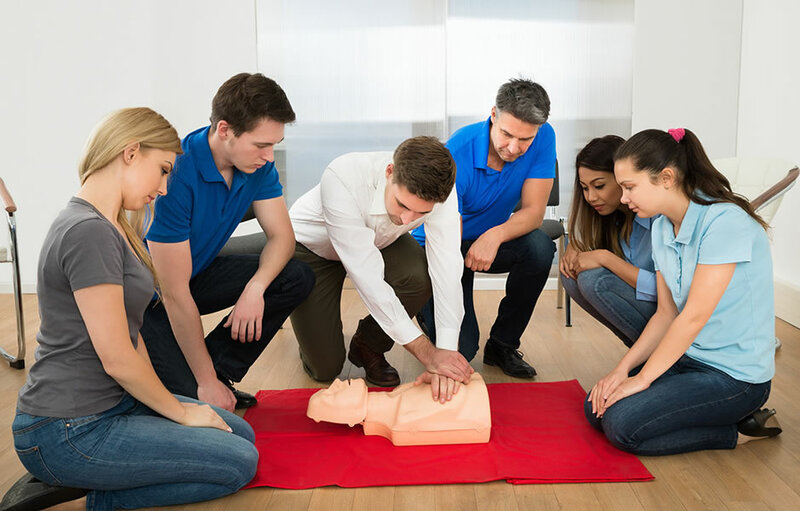 We offer numerous First Aid Training Courses for both businesses and individuals training you to cope with all scenarios. 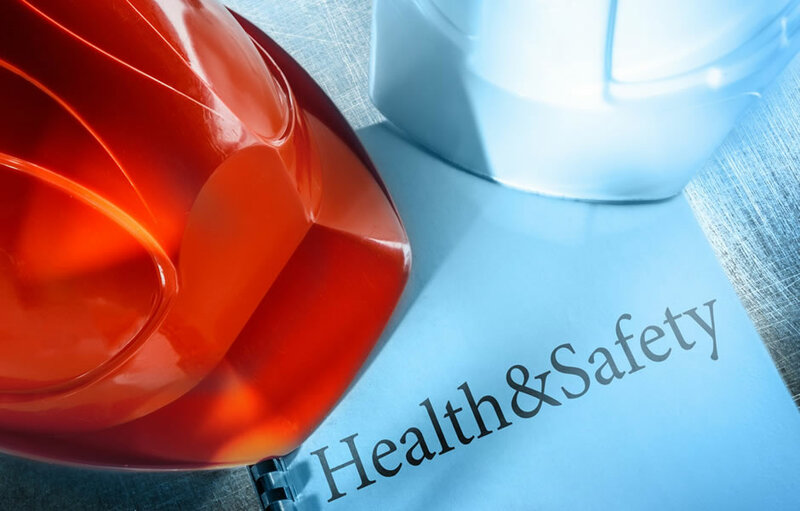 Preventing accidents and ill health caused by work is a key priority for everyone at work and we offer numerous Health & Safety Training Courses to ensure best practices are followed for continued Health & Safety in the workplace. 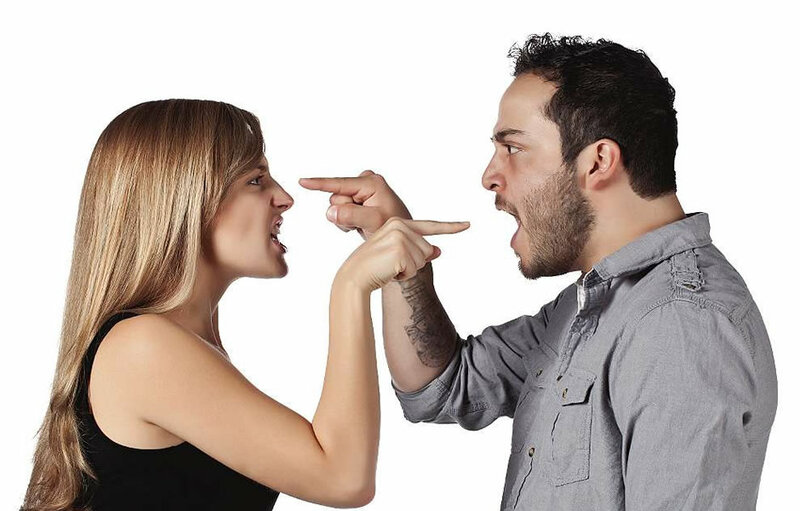 Our Conflict Resolution Training Courses have been developed to assist professionals and front line staff to deal effectively with incidents of potential violence or aggression enabling staff to quickly alleviate any confrontations. Making a real difference to someone’s life with care courses to enhance your knowledge and confidence. We offer a range of care related training courses which are designed to help new carers learn new skills and experienced carers to update their training. 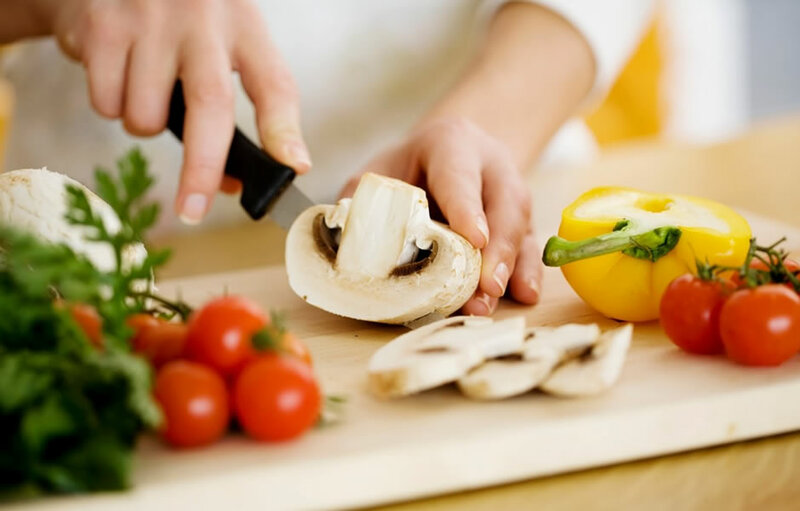 These food hygiene / allergies awareness’ Training courses are aimed for food handler. Food preparation staff and any one working in a role that involves contact with food or the control/management of such people. 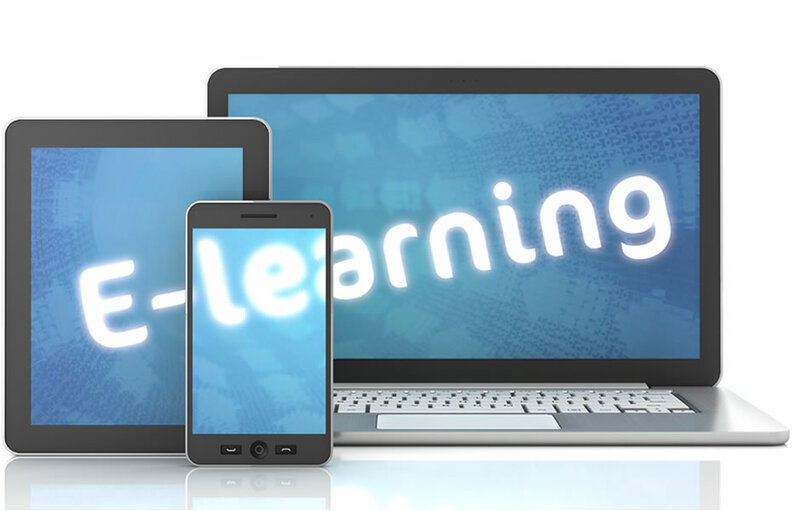 We are experts in developing quality e-learning courses that achieve a positive measurable impact. Effective e-learning can shift perceptions and behaviour as well as support a strategic step change. Our course was a large course so we had 2 instructors both with a wealth of knowledge and practical experience. Lots of hands on and all of it informative, explains concepts instead of strict rules in certain situations allowing more appropriate treatment. The instructors were able to give clear answers to questions posed about specific medical emergency’s situations in schools. The instructors encouraged us to ask questions and created an atmosphere where there were no silly questions. The positive and confident approach of the instructors with good delivery with humor too! Made simple, easy to remember with positive feedback which in turn made it a very relaxed and informal environment to learn. We have used Pete and his team for our training for a few years now because it is always up to date and relevant to our areas of operation around the world and in the UK. Pete and his team deliver a full on no holds barred and to the point training sessions. The knowledge and professionalism of the trainers is very good and experienced. We have no problems in recommended him and will use him in the future. Pete has been coming to the dental practice I manage for several years and always delivers a training session to my dental team that is informative, interactive, easy to follow and fun. The training always relates to possible scenarios that may occur within our practice so the team are confident they will be able to professionally deal with any emergencies they may encounter. Pete is a pleasant, approachable person who will answer any questions raised if the team are not clear on any topic and he is clearly committed to his career and is very knowledgeable and experienced. Look forward to working with him again in the future and would always recommend him. Pete the trainer came to our work place and delivered fire training to us. The training was relevant to our workplace and interesting with good use of video’s i.e. to show effects of backdraft etc. Discussing the points of fire procedure and how to make an effective evacuation plan. We were put at ease and felt very comfortable in asking questions or raising issue and getting full answers from a very knowledgeable instructor. Having done lots of update training courses it was refreshing to have the team challenged on our knowledge and on all the kit we have. Being put through Medical Emergency Scenario’s being able to ask all types of questions and the thoroughness and detailed replies, a very relaxed and good interaction training from a very helpful and approachable instructor.